Do you have a report in RepairShopr that needs to be re-synced, or would you like to force a re-sync of a report? Take you on a highway to the danger zone! 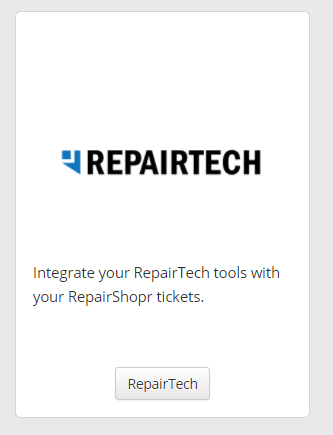 First, start by heading over to the App Center and clicking on the RepairTech App Card. Next, head to www.repairtechsolutions.com and sign up for an account if you haven't already. If you have, well, then you're prepared! 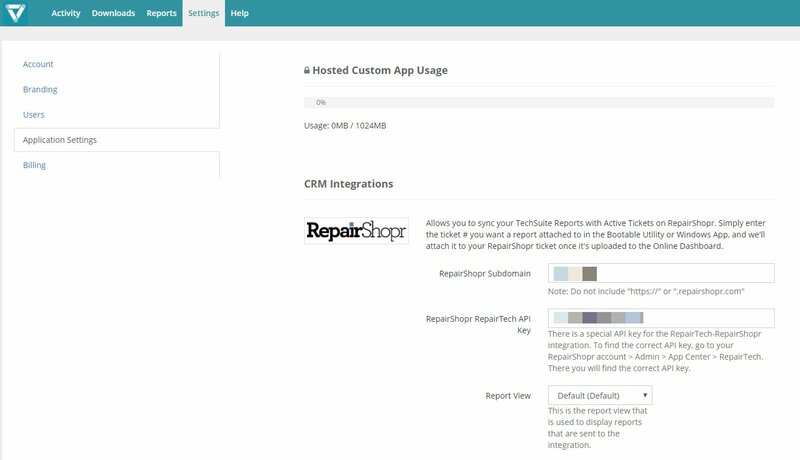 You will also need a subdomain and API information that is displayed within the RepairTech App Card in RepairShopr's App Center. 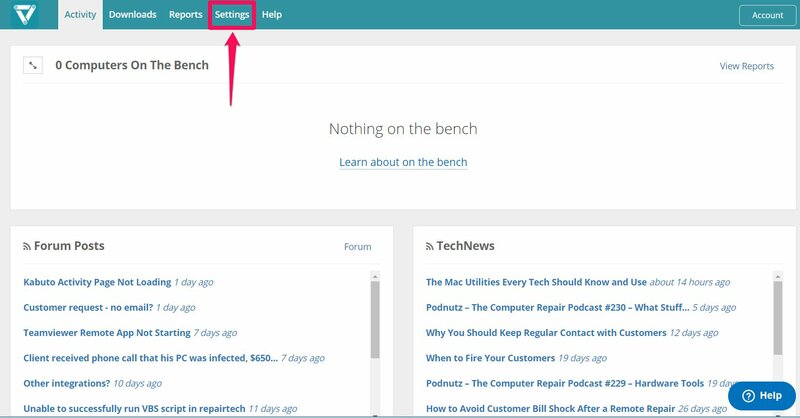 Head over to the TechSuite site and click on the Settings link along the top. Then click on the Application Settings on the left. 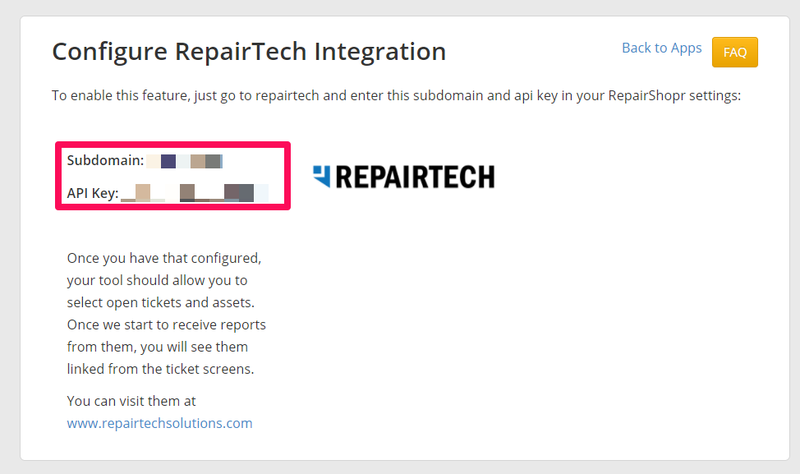 You will need to enter your RepairShopr subdomain and RepairShopr API key on this screen. That's pretty much it! 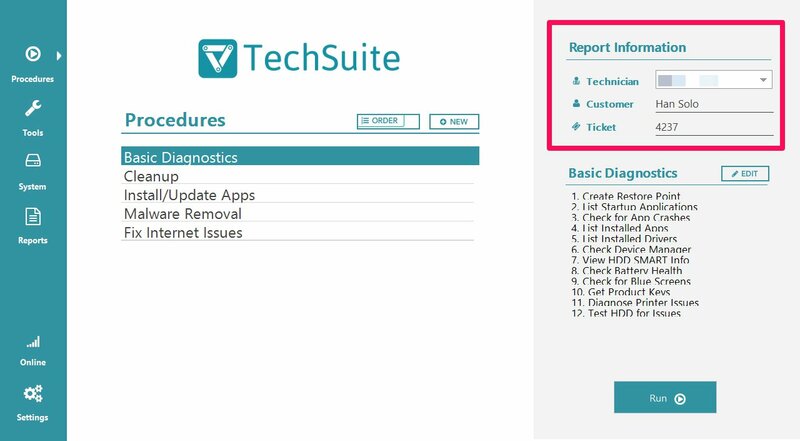 You can now download the TechSuite software and begin to use it on devices you are repairing. When on the TechSuite software main screen, you can choose the technician, the customer's name and the ticket number from RepairShopr. Make sure to include the ticket number to ensure the report makes it to the correct place. All previous reports prior to linking RepairTech and RepairShopr won't pull over when sync is created. You'll need to rerun old reports if you want them to show in RepairShopr.